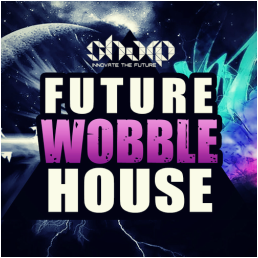 "Future Wobble House" from SHARP (Function Loops Label Group) is a collection of tools for producers, inspired by the new fashion of Bass House, injected with Dubstep/Future House flavour. The genre is getting real attention around the globe. Now it's your turn to get involved. 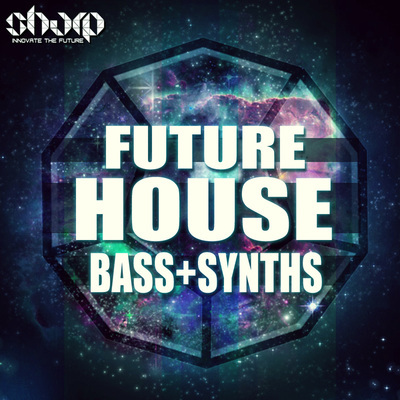 Couple of producers worked hard to bring you this sample pack, each of them is master of Wobbles and Bass Music. Incredible and unique sound design. 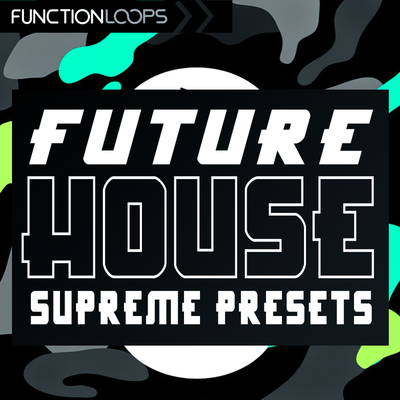 Inside this producer pack, you will find: 55 x Massive Presets, 20 x Spire Presets (for the extra touch), 20 x processed Bass Shots (fits in any sampler), 17 x Wobble Bass & Synth Loops, 40 x Drum Loops, 10 x FX Loops. The full arsenal at your demands. All audio content is BPM and Key-Labelled. 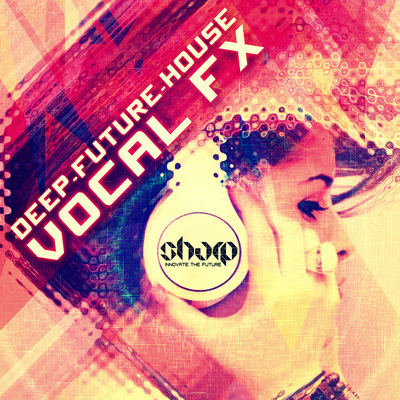 Grab this innovative collection of sounds and tweak the max out of them. 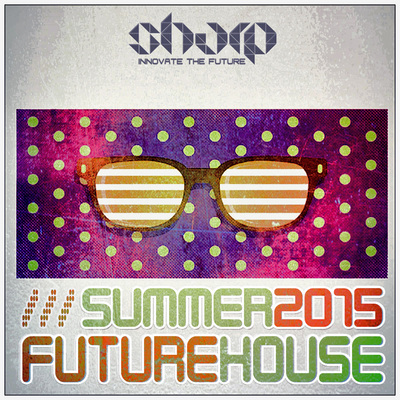 Price: 19.90$ + BONUS FREE COPY of "Future House Shots"